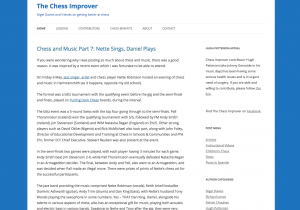 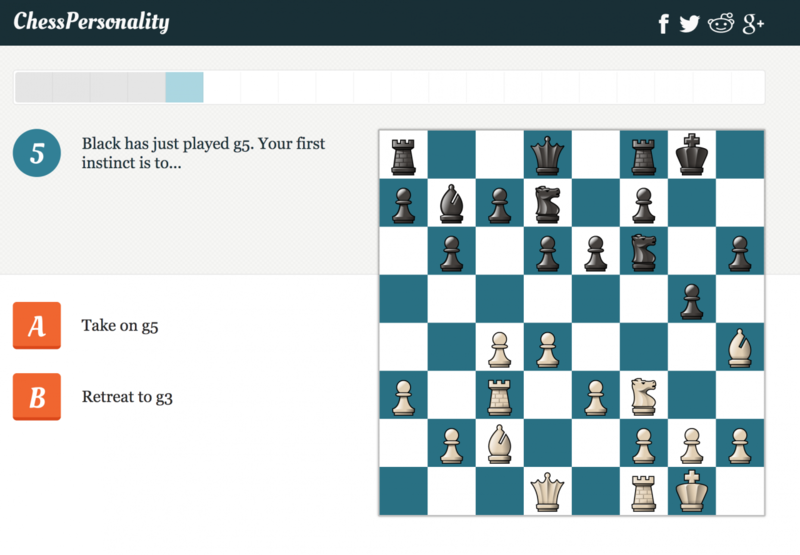 In addition to sites where you can play online there are many great chess resources online. 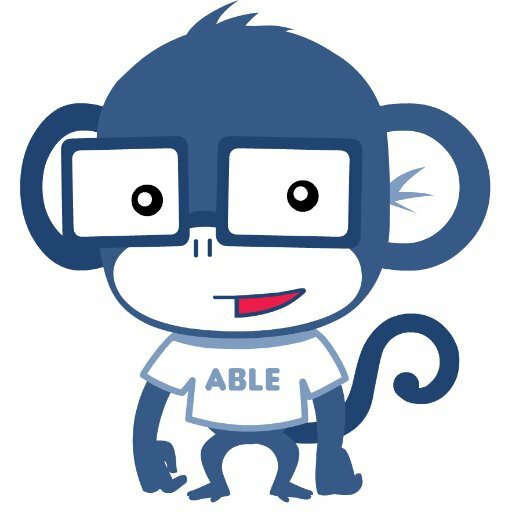 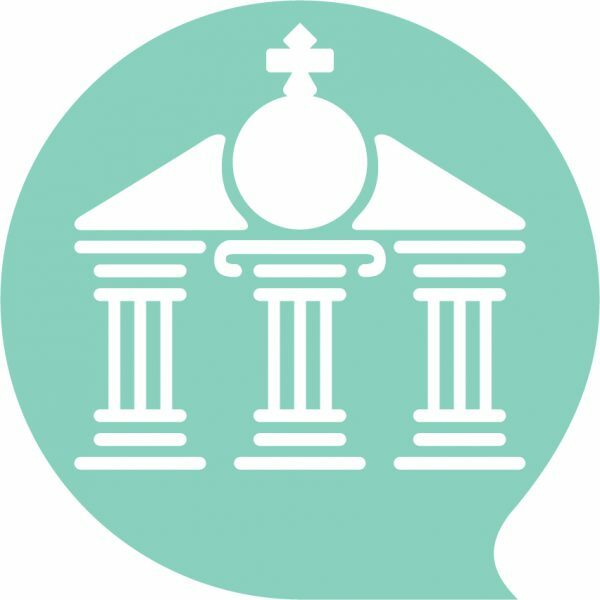 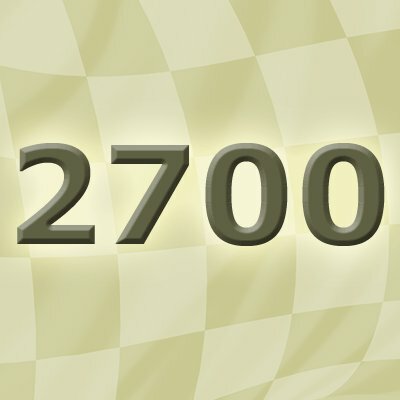 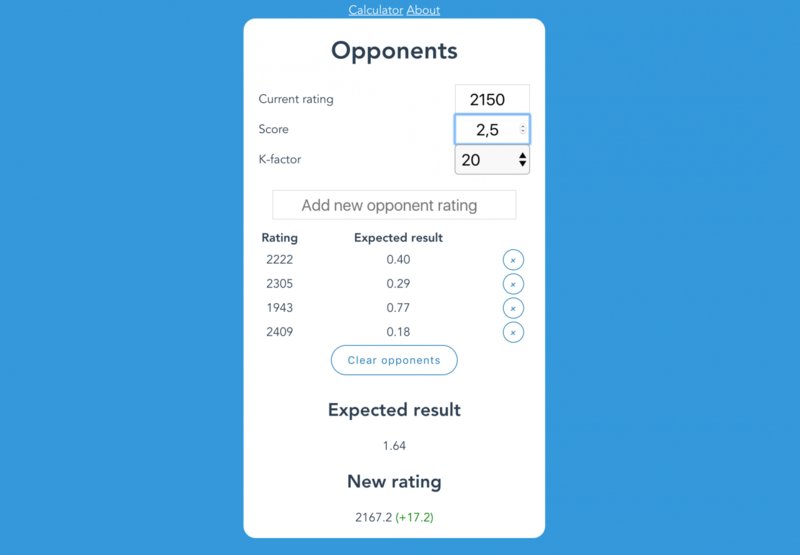 Elocalculator.com is the easiest way for you to calculate your new chess rating! 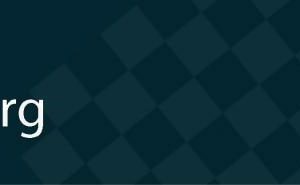 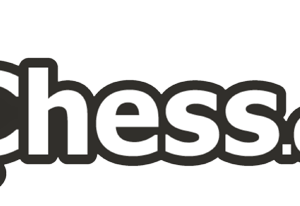 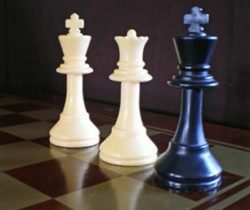 Chess-results.com is the most comprehensive database of chess tournaments around the world. 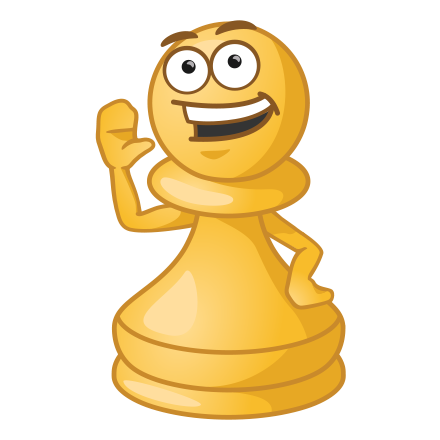 The site also serves as a great tool if you are looking to organise a tournament and it has been localised to dozens of languages to make it as easy to use as possible.